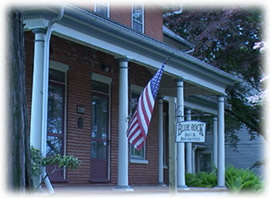 Welcome to Blue Rock Bed & Breakfast Inn! 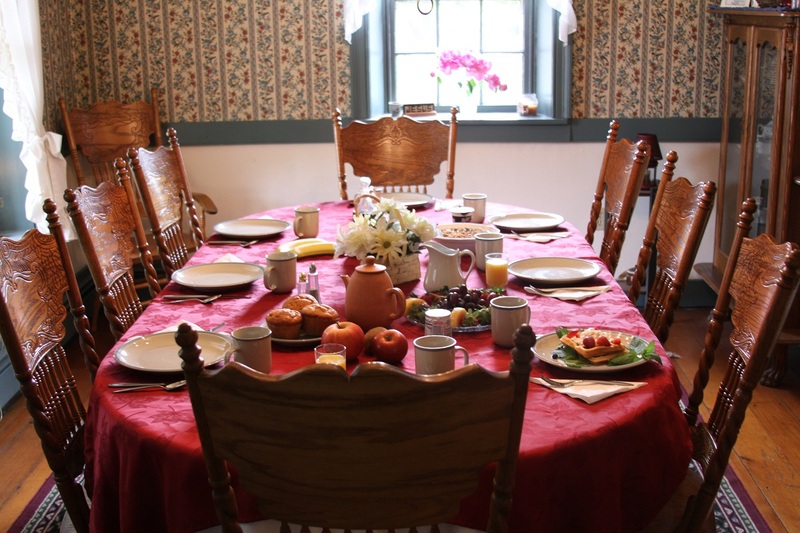 Start off your day of business or leisure by enjoying a complimentary home cooked breakfast in our dining room. Then set out to explore the many attractions in our area. Blue Rock Bed and Breakfast is located in Lancaster County's Pennsylvania Dutch country, two blocks from Millersville University of PA, 3 miles from Franklin and Marshall College, 3.5 miles from the Lancaster City square, within minutes of Sight and Sound Theater and many other attractions. Click Here for links of Things To Do while you are in the area. By letting us know at reservation time, we can arrange a visit with a nearby Amish family on their farm. Massage therapy is also available. 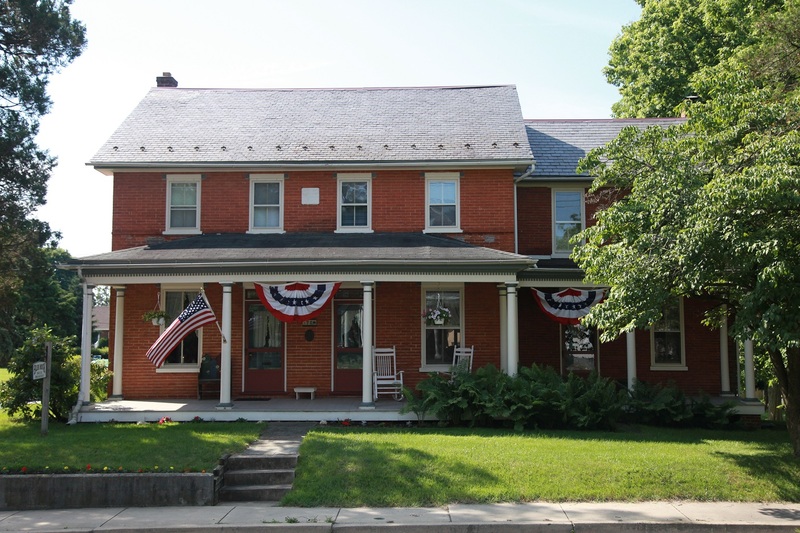 Thanks to our guests, Blue Rock BnB has been given a Best of Pennsylvania Hospitality award. We are also a TripAdvisor Recommended Hospitality site. 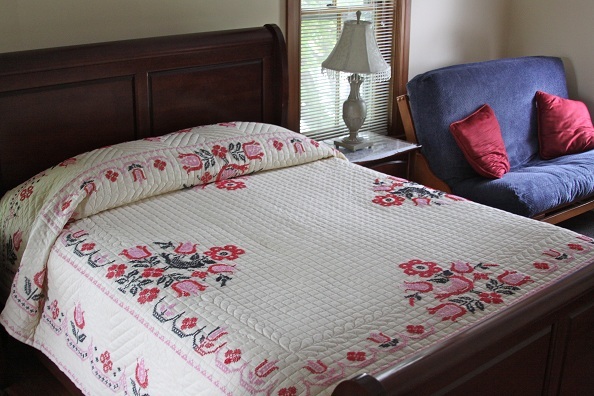 We aim to provide lodging better than a hotel, in the comforts of a home! Audio welcome created by Jill Tarnoff- http://voice123.com/jilltarnoff . Music by Phil Keaggy on "The Wind and the Wheat."